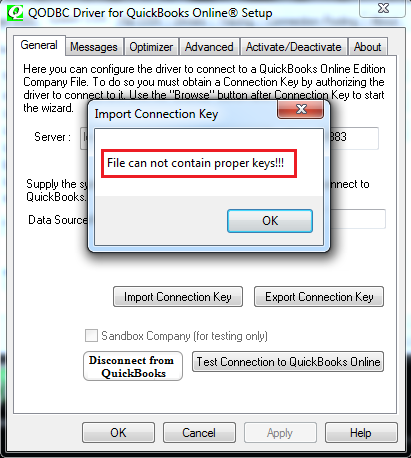 File can not contain proper keys!!! 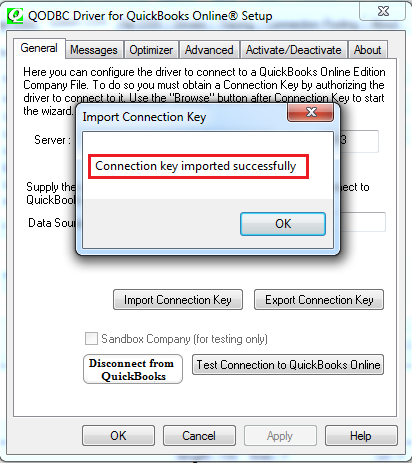 I have exported this connection key using the previous version of QODBC Online. 1). Open connection key in the text editor. 2). Add before the end of the file & save the file.